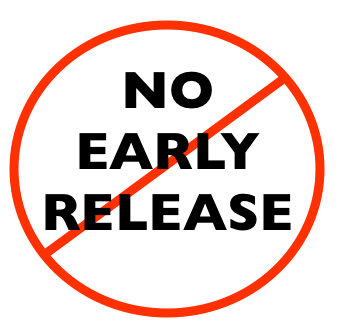 No Early Dismissals after 3:20 (or 30 prior to dismissal). Keep up with the great things going on at NOMS. Want to receive text messages about what's happening here at North Oaks? 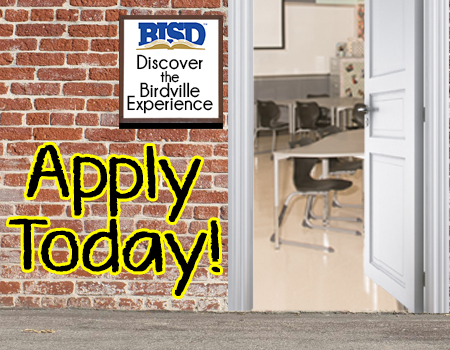 BISD has installed a new visitors screening system. All people visiting the school must present their drivers license to be scanned into the computer system for a name tag to be printed. 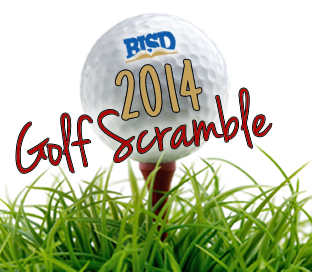 View complete details on golf scramble.